In our new Big Move of the Week, we feature one horse each week who impressed and might warrant a spot on your watch list. For the week ending November 22, that horse is Start Line. Last race: Start Line, the second choice at post time behind Vakeesh, won the seven-furlong test for three-year-olds and up by a whopping 10 lengths in a speedy 1:26.22 on November 20 at Charles Town. Oscar Flores rode the three-year-old gelding. Getting good now: After winning just one of his first seven starts, Start Line has won three straight, the first two in WV-bred allowance company. He now has a record of 10-4-2-0 for earnings of $75,993. 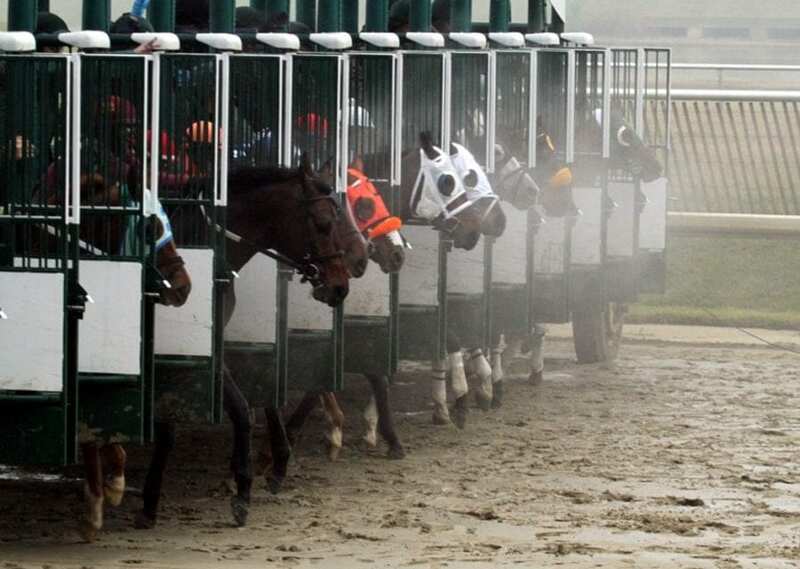 Bettors not impressed: Start Line has not been the favorite in any of his four career victories. Family affair: Start Line is trained by Tim Grams, who, along with wife Judith, bred him and whose Grams Racing Stable owns him. Breeding: Start Line is by a West Virginia-bred by Jump Start out of the stakes-placed Silver Ghost mare Silver Buckle, whom the Gramses also bred.